Chelsea Simone Marie Jno Baptiste was born in October 1993, on the beautiful island of Dominica. She is the daughter of Mrs Yolanda Prince Jno Baptiste past teacher of the Convent High School in Dominica. Chelsea attended the Convent Preparatory School until 2004, when her family moved to the British Virgin Islands. There, she completed her primary school education and in 2005, emerged as valedictorian of her primary school graduating class. 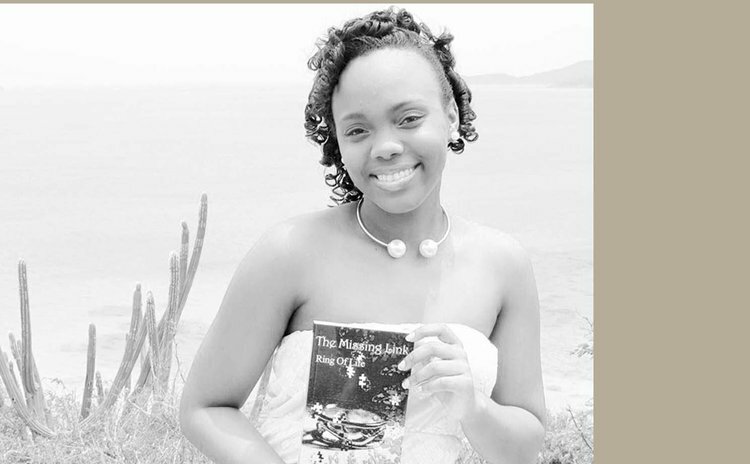 In 2010, she was valedictorian of her high school class and obtained thirteen CSEC subjects with Grade 1 passes in 9 subjects which includes Mathematics and English. She went on to obtain two associate degrees from the H. Lavity Community College. After graduating from that institution in 2012, Chelsea worked for two years as a high school teacher in the British Virgin Islands, before continuing her education at the University of Technology, Jamaica. In May 2019, she expects to graduate from the University of California, Berkerley, with a Bachelor of Arts Degree in Architecture.